Roxy Jacenko will undergo breast cancer surgery later this week. Roxy Jacenko faces next big breast cancer hurdle. Following her shocking breast cancer diagnosis last month, PR mogul Roxy Jacenko is expected to undergo surgery later this week. Speaking to The Daily Telegraph, a source close to the Sweaty Betty CEO said Jacenko will undergo a “partial removal” at one of Sydney’s top hospitals. The mother-of-two found a lump in her left breast while in the shower a short time after her husband Oliver Curtis was sent to jail for insider trading. Jacenko with husband Oliver Curtis before sentencing. Source: Instagram. 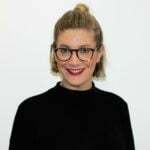 The surgery news comes days after the family was seen spending time at Taronga Zoo with a 60 Minutes film crew, who are said to be releasing a story on Roxy&apos;s transition into single parenthood while Curtis serves his time in jail. "@tarongazoo thanks for a fab afternoon." 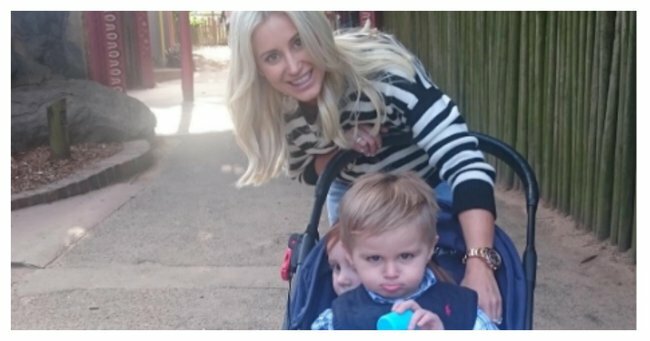 Jacenko wrote alongside an Instagram image of her two children sharing a stroller. Hunter and Pixie. Source: Instagram. Since sharing her news with the public, Jacenko has used the spotlight attention to raise awareness about breast cancer detection. "I should have known better and I should have done routine mammograms knowing that my mum had suffered from breast cancer – but I didn&apos;t, I just thought, &apos;I&apos;ll worry about that when I am 40 plus," she said following her diagnosis. "Even when you think, &apos;that will never happen to me,&apos; one day you could wake up to start the day and it will – just like me," she added finally. Jacenko confirmed that she had shared the sad news with her four-year-old daughter Pixie, but added that two-year-old son Hunter did not know what was happening as he was still too young. We wish you all the best and a speedy recovery, Roxy!